Wood glasses are just what the name implies. Glasses created from a variety of wood, which add a distinctive beauty to the entire eye glass frame. Different types of hardwoods can be used including pine, walnut, oak, and countless others to play with color and texture, even though theyâ€™ll be sanded and polished. It is common knowledge that plastics, various metals and alloys can be applied in the product of eyeglasses frames. It is rarely that the wood can be made of eyeglasses. The unexpected combination of natural elements and glass lenses make wood glasses unique and unparalleled. Wood glasses can work on anyone as there are so many different colors and styles available. 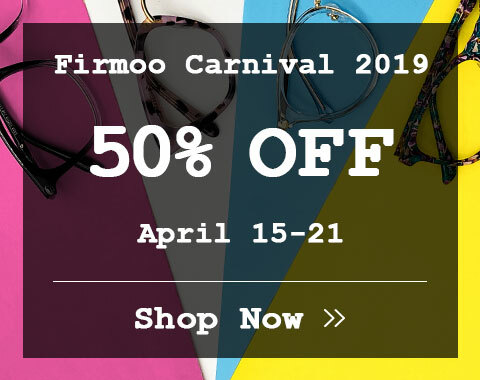 You do not have to go for super exotic pattern of zebra wood or create high drama in burgundy-stained, polished wooden eyeglass frames unless thatâ€™s your personal style. Both of these looks can be stunning if thatâ€™s who you are. But, if the way you roll is more rustic or understated, then wooden eyewear frames are still going to be a good choice because you can also find subtler grain patterns and toned down, natural wood colors. Either way, the main advantage of wood eyewear frames, other than being super sturdy and eco-friendly, is to let your true personality stand out. Celebs such as Will Smith and Catherine Zeta Jones enhance their personal style with wooden frames and you can do the same. You may want to think of it as being your own dresser. No, you wonâ€™t be getting paid to make some movie star look fabulous, but itâ€™s something great to do for yourself to be a star in your own life. Who knows, you may even end up getting paid back in compliments for the extra time you took to choose those flattering, new prescription glasses or sunglasses with wood frames for yourself. Your goal should be to choose wooden eyewear frames that you really love and that make you look your absolute best. Before you settle on a specific wood eyewear frame, take the time to look at the different colors and textures available first. Chance are, if you really love a woodâ€™s color and look, youâ€™re going to be able to carry it off wonderfully. 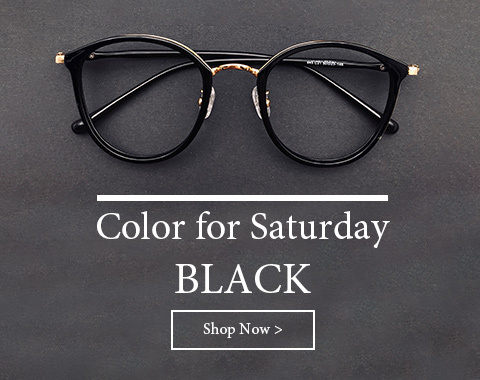 Donâ€™t get distracted so much by the names of the different woods such as whether the eyewear you want will be zebra wood, birch, bamboo, ebony, pear or another variety, but instead keep an open mind as you browse wooden eyeglass frames and let your heart guide you as you react to each frame you see. If you fall in love with several different frames at once, just narrow things down later by picking the one that suits you best. You and your new wood eyewear frames are then destined to live happily ever after. Cue the cooing doves. The overall style of your glasses is also going to make a difference in how the wood frames look on you such as whether you opt for a modern, vintage or classic style. 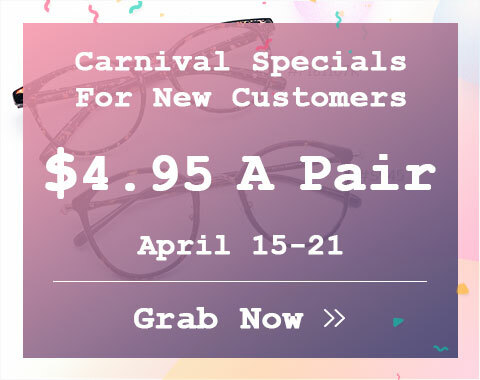 Most of us are going to look good in more than one main style, so you may want to spice up your eyewear wardrobe and go for something different than the same basic lens shape and frame combination you usually choose. Keep it real and bring out your own personality though, or itâ€™s just not going to work. We are not all Cee Lo Green or Tom Cruise, yet all still have the potential of looking amazing in glasses. Another part of the whole to keep in mind when putting together a wood-framed eyewear look is the color of the lenses. This is going to be mainly a factor when picking sunglasses with wood frames, but you may want to consider tinted lenses for daily wear as well. If youâ€™re still having trouble deciding on a wood frame and lens combination, try describing the overall look of the eyeglasses to yourself in one word such as â€œsporty,â€ â€œtrendyâ€ or â€œcreative.â€ If the words â€œnot meâ€ come up in your brainstorming, then move on to another combination. The right wood eyewear frames are going to be out there for you.